Sure, you’ve heard the start of some joke proceed, “A guy walks into a bar … ” but what if instead it went, “A guy walks into a homebrew store… and found a brewery in the back!! !” This is no joke, my friends. 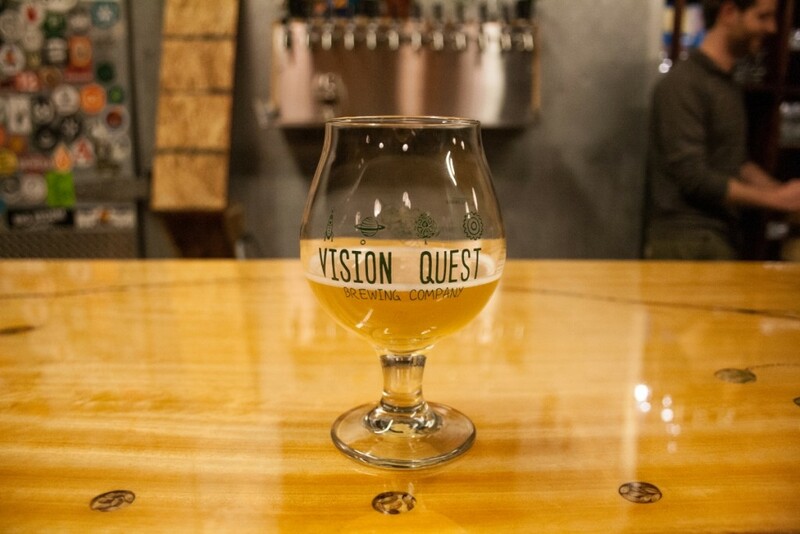 It’s simply Boulder’s latest microbrewery, Vision Quest. The name Vision Quest alludes to someone practicing their survival skills while in an adventure state amid the vast wilderness. With the brewery’s funky logo in mind, on your expedition, you might need a telescope, an oar paddle, and probably a rocket ship. Oh, and you might come across a dog of the Puggle variety in a spacesuit holding a bottle of beer. That’s all pretty out there, but it’s kind of fitting, because as Head Brewer Greg Foley says, “Let the freak flag fly!” Thus, a lot of VQ’s beers are out there with unique adjuncts and converging styles, and that’s what’s going to set it apart from Boulder’s burgeoning beer scene. Each of Vision Quest’s founding employees offers a unique perspective and personality to the operation. Greg Kallfa, is the technical, electronically-minded one of the trio. He incorporated open source brewing automation system, BrewTroller into their operations. He is also a musician in Technicolor Tone Factory, playing keys and vocals. (Pro-tip: TTF will be playing on Saturday night at 10pm this Opening Weekend). Co-owner Adam Kandle, has worked for Shine and Southern Sun, which has given him the lay of land in terms of the Boulder beer scene and is ready to push the boundaries of craft beer. 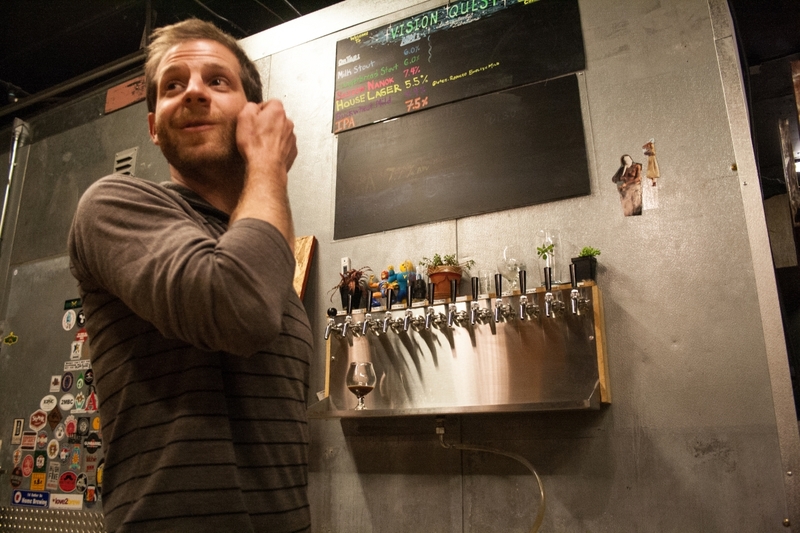 Head Brewer Greg Foley, is a homebrew wunderkind, who dedicated 2 years of his life to brewing 200 different beers. 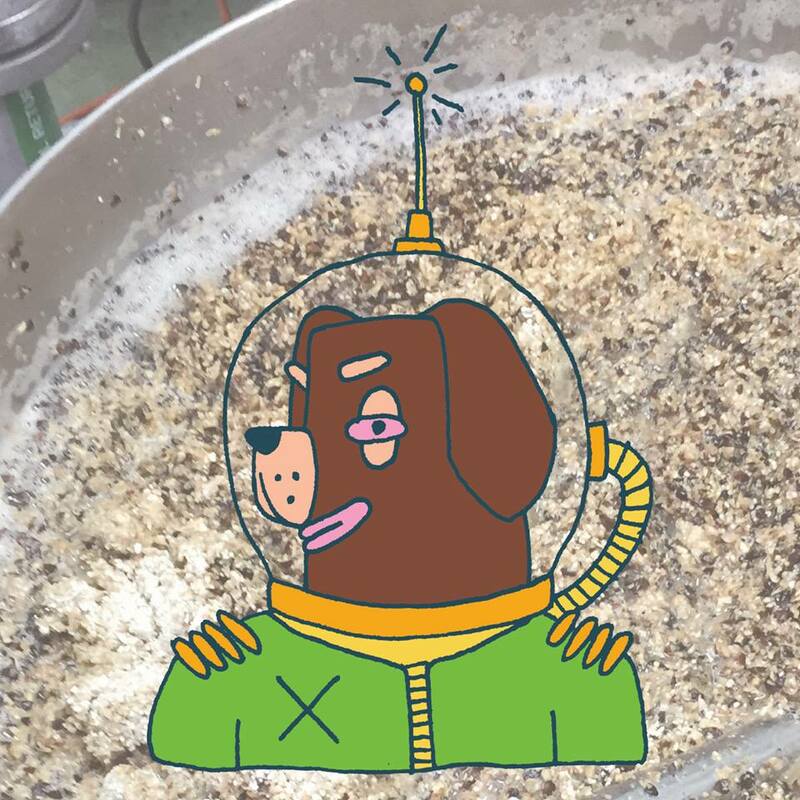 Foley has been working on a house Lacto blend that is 10-12 generations old, which you’ll will find in some of the Grand Opening Weekend beers. 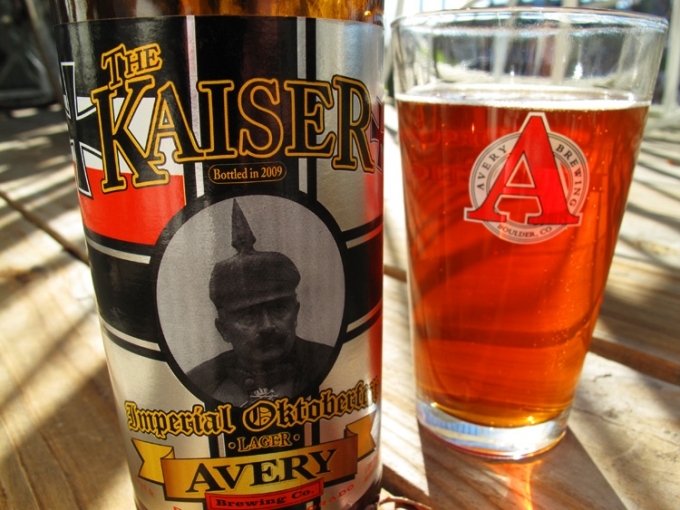 Each Vision Quest staff member has their own favorite type of beer ingredient. Greg F. (“Other Greg”) is the Brett and sour guy; Adam is inclined towards herb and spice adjuncts; and Greg K. (“Pork Chop”) is a genetically-thinking kind of guy and is attracted to the different kinds of yeasts. 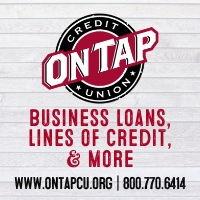 Now, let’s talk about this unique business merger. One of VQ’s co-owners, Adam Kandle attended this year’s Homebrewer Conference in San Diego, where the event’s attendees contemplated the homebrew shop-brewery business model. This dual commercial operation, similar to that of Dry Dock and The BrewHut’s union in Denver, incorporates both a place where aspiring homebrewers can envision their own recipes, while simultaneously being offered meticulously crafted finished product. Three dudes and two businesses, that is what Vision Quest is all about. Other similar models include Fort Collins’ Equinox Brewing, which also started off attached to a beer supply store, and Windsor’s High Hops also brews onsite of their homebrew retail outlet. Now it’s Boulder’s turn to have a go at this type of interconnected beer establishment. Vision Quest’s brewers don’t have to look far when it comes to finding ingredients for their beers. The brewery is the outcrop of its adjoining business, Boulder Fermentation Supply. Vision Quest is having its Grand Opening this weekend in East Boulder starting TODAY! Boulder’s only homebrew shop just recently celebrated it’s two year anniversary. 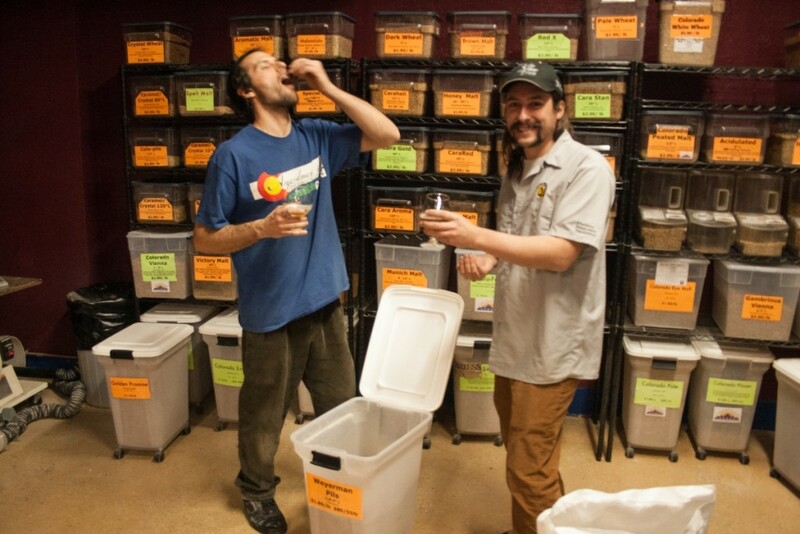 Kallfa and Foley are former employees of the now-defunct Hop 2 It Homebrew of Central Boulder. When that business closed, the pair decided to open their own store. They knew Boulder could handle a beer shop that does things a little differently. 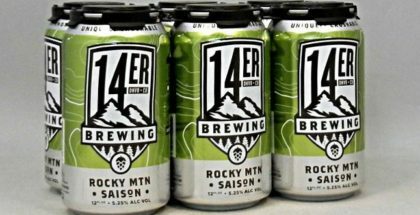 Boulder Fermentation Supply offers many items to help aspiring Boulder-area beverage makers with their beer, mead, braggot, sake, kombucha, jun, water and milk kefir, kvass, ginger beer, gluten free beers. Moreover, they also have ingredients for cheese making, wine making, kraut, pickling, and other fermented foods. Just like Boulder Fermentation Supply, Vision Quest has a strong emphasis on local ingredients. They used ingredients from Niwot Hops and Colorado Malting Company. Moreover, the homebrew shop aspires to engage more with the local community and offers classes on cheese making, soda, and probiotics like sauerkraut and kombucha. Walking up towards the beer offerings, you’ll notice the brewery’s ultimate locally-sourced feature: the Cottonwood bar. This beautiful wooden bar was once a glorious tree from Sunshine Canyon, west of Boulder. Look a little closer and you’ll notice that within the inside of the tree are little carved out nooks for crushed up hops, malted sunflower seeds, coriander, millet, Irish moss, and sorghum – all brewing ingredients. It’s an artistic masterpiece and you get to drink beer off of it! Located on 47th Street in Boulder, the immediate industrial area that Vision Quest is located within has every kind of business, from a climbing shoe repair shop to a kombucha business. The neighborhood that Vision Quest is operating has really grown over the last five years in terms of craft beverages. You’ve got BRU and J. 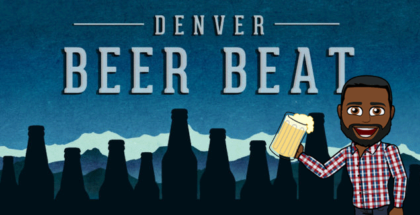 Wells breweries to the south, Upslope’s new Flatiron park and Wild Woods to the east, Sanitas, Boulder Beer and two new micro-distilleries Altitude and Deviance to the west, and Redstone Meadery, J&L Distilling and 303 Vodka a stone’s throw away. Talk about a hotspot for adult libations. • Inland Saison (7% Saison made with a special Denver-made saison strain with subtle strawberry esters). In terms of food, The Stand will be dishing out the eats today (Friday) and Farm + Smoke will be serving you the goodness on Saturday. The brewery’s in-house baby grand piano with feature three different people throwing down on the keys over the course of the weekend. 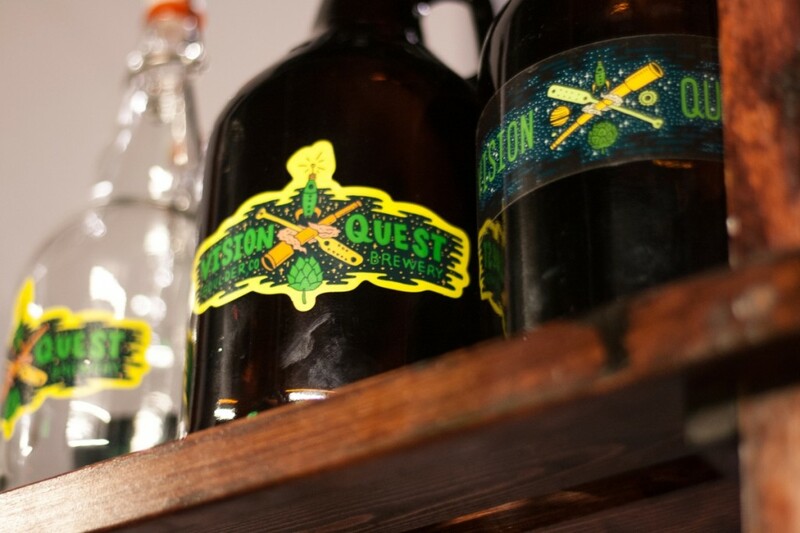 At Vision Quest, you will be sure to experience your own personal pursuit of pints a ’plenty. In essence, Vision Quest is a creative pipeline for a whole new perception on how to successfully partner two beer-centric businesses. You may even be inspired to walk over to the homebrew shop and brainstorm a new beer for you to brew yourself. This is a brewery opening you don’t want to miss!